This was an amazing gift for my mother and my mother-in-law. Showed up exactly when stated and looks great. 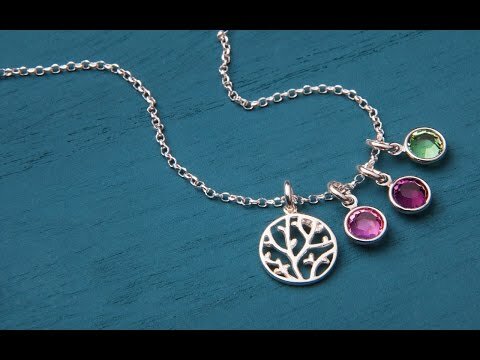 I love my family tree necklace. It's beautiful. This is exactly what she wanted. It came on time and the main thing is she loves it. Thank y'all so much.